We are inching closer to NFL free agency season. There are some top quality athletes hitting the open market, and teams with a ton of coin to spend willing to throw at their top choice. There are quite a few premier-caliber players and many fans are wondering where they will play for the foreseeable future. When Does Free Agency Begin? Free agency begins at the start of the new league year, which is officially Mar. 13, 2019.​ So where will some of these big names land? DeMarcus Lawrence proved that he was worth the franchise tag this season with the Dallas Cowboys. Now,​ he is expected to cash in as quite possibly the best player on the open market. The New York Jets are in desperate need for a pass rusher, and luckily for them, they have over $98 million to spend. Lawrence would be a perfect fit for the Jets, as he can get to the quarterback and be an absolute game wrecker. Imagine DeMarcus Lawrence in a Gregg Williams defense...it's a scary thought, and it could very well happen. 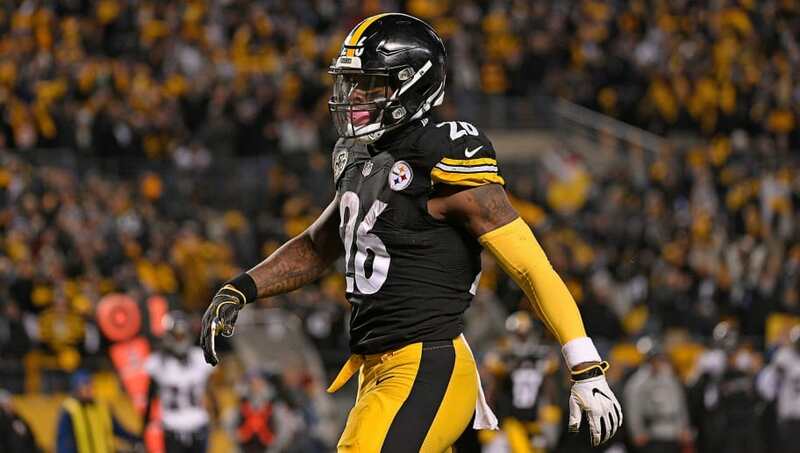 The Le'Veon Bell era in Pittsburgh ended in rather toxic fashion. Bell sat out the entirety of the season, showing that he prefers a large pay day over winning games. If you look at the cap space situations around the league, the Indianapolis Colts have a staggering $122 million-plus. Let's not forget that Bell​ hinted that he likes what he sees from the Andrew Luck-led offense. A winning team with a plethora of money to spend? Yup, expect to see Bell sign in Indy. It's no secret that there is mutual interest between Earl Thomas and the Dallas Cowboys. Thomas notoriously went in the Cowboys locker room in 2017 to "come get [him]," and Dallas had a potential trade in place at the NFL Draft. If it makes you feel any better, the Cowboys are the youngest team in the league and shouldn't lose any key players in the offseason. Possibility of Earl Thomas coming in too. The future is bright. Luckily for the Cowboys, they have $48 million to spend this offseason. With Thomas suffering a broken leg earlier this season, his asking price could drop, which would benefit Dallas. This one is an easy choice. While yes, Jadeveon Clowney is technically a free agent, don't expect him to leave Houston. Clowney has expressed his desire to play in Houston for the remainder of his career, and the Texans want him to stay. Whether that comes via a contract extension or franchise tag, expect Clowney to stay in Houston. Yes, this is the second time the Colts make the list. Despite the play of their defense this season, led by rookie Darius Leonard, they are in need of a pass rusher. The Jags are in desperate need of a quarterback and just hired John DeFilippo as their offensive coordinator. Could this fit be any more obvious? Foles would do wonders in Jacksonville with a stacked defensive unit behind him.